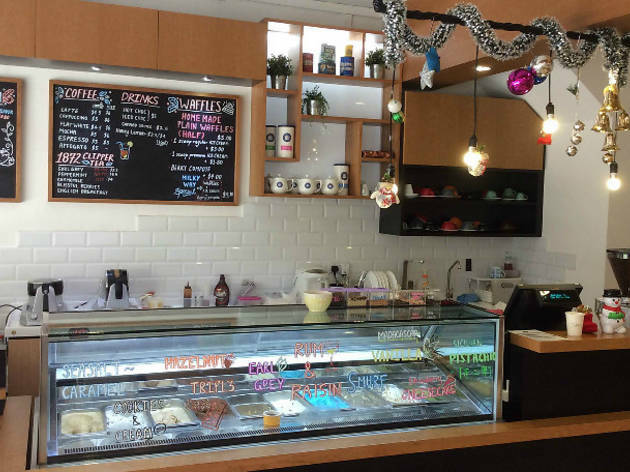 Driven by their love of café culture and coffee, Renfred Ng and his brother set up The Milky Way, which serves homemade ice cream and coffee. 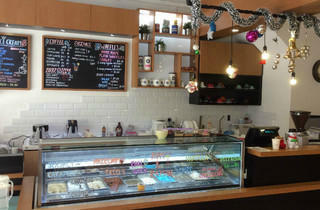 Popular flavours include the Sicilian pistachio ($4.50), sea salt caramel ($3.80) and triple chocolate ($3.80). You can also order a scoop with a freshly made waffle. Sun-Tue 1-10pm; Thu 11am-10pm; Fri & Sat 1-11pm.